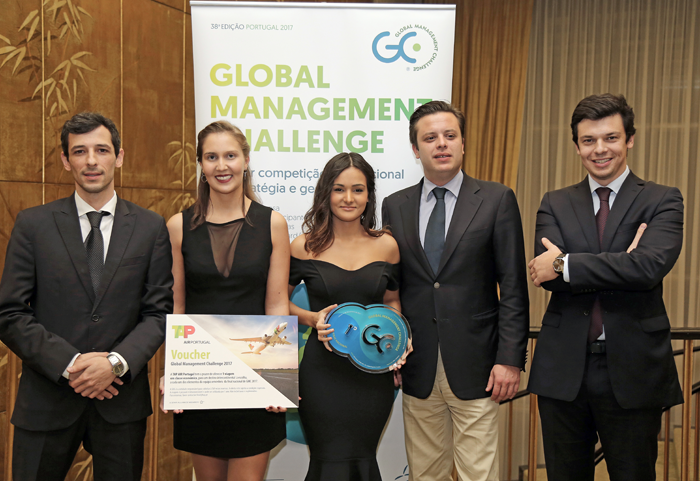 The five youngsters who won the Portuguese edition in 2017 will compete against some 30 countries for the title of world champions in the Global Management Challenge. 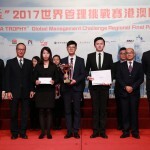 Dubai will be hosting the international final of the 2017 Global Management Challenge from April 16-18, to be contested by some 30 countries. Portugal will compete in this event with the mixed team that won the national finals, composed of four executives and a student. This young team is already testing scenarios that feel may come up in the contest and believe that countries like Russia and Macau will be the strongest in the fight for top place on the podium. “Given the projection that the challenge has in other countries, we are expecting strong competitors that make few mistakes, but who won’t be afraid to take advantage of those made by other teams”, says João Maia, leader of the Portuguese team. He believes that Russia, having won five international finals in 12 years and Macao defending last year´s victory, will be the strongest opponents. “Given the growth of the competition in recent years in Spain, this may also be a team to reckon with,” he says. In addition to the countries we have mentioned, the competition final will be disputed by many others including China for example, who has already won five international finals over 22 years, then there´s Brazil, Angola, Ghana, Poland, Mexico, Qatar and of course the host country, the United Arab Emirates. Russia, Macau and Spain are, in the opinion of the Portuguese team, among the strongest opponents they are likely to face in their battle for victory. With just over a month before the event starts, the Portuguese team has been testing scenarios and strategies that might come up in Dubai. “We are a very cohesive team and we want to tap into the best each member has to offer. We have met and discussed every decision taken in the scenarios studied to see how each member fits into the team and what their skills are”, explains João Maia. Portugal haven’t won a final since 1998, last year they came in seventh place. The goal of this team is to do better than it did last year.